The great paradox of poverty is that costs more to get the simple basics of life. Energy is no different, and maybe even worse. Solutions to deliver energy to the developing world have centered on technology: solar, batteries and LED bulbs. That’s necessary, says Paul Needham, but it is not enough. Simpa Networks, the company Needham runs, had the great insight was that financial innovation needs to match the technology. 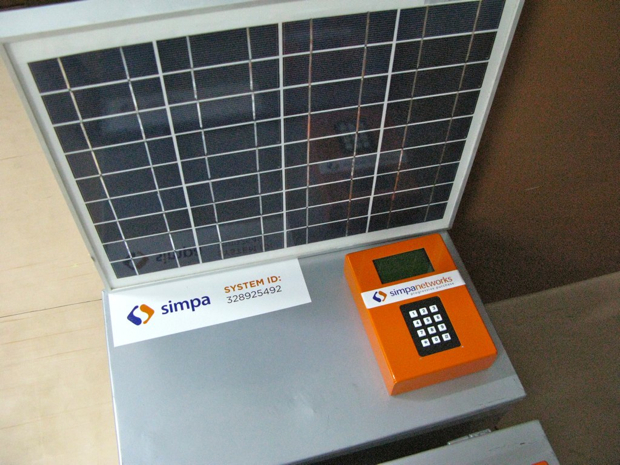 Simpa Networks has created a pay-as-you go model for solar power. 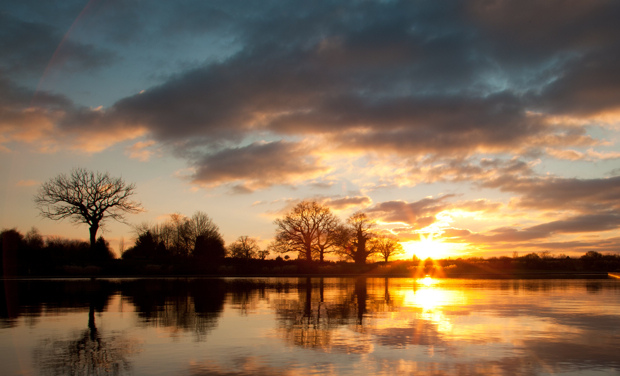 Customers in the developing world sign up for a for a free residential power system. They pay for nothing except for electricity–in small chunks–just as you would top up a mobile phone with airtime. Once they’ve bought enough power from their home solar system (typically buying credit from vendors or mobile carriers) the users own it. The technology is relatively simple: a networked device on the residential solar system allows users to key in a code that unlocks its power for period of time equivalent to the purchased credit. Otherwise, it denies service. It’s a radical idea when it comes to energy, but it’s already the standard business model for airtime in around the world. It works because the poor, who can’t afford a home solar system for $150 to $450, are able to buy small, irregular, and user-defined increments of energy. Eventually, they pay for the entire system creating a permanent source of power that replaces expensive and lethally polluting kerosene. A typical payback period for a family is just 3 to 5 years. With 1.6 billion without electricity in the world, mostly in developing countries, the impact and the benefits are huge, says Needham. “When you have access to energy, you can do more things and that often means you can earn more income, which then means you have the ability to spend,” he says. Simpa has already signed up 30 customers in Karnataka, India, and plans to reach thousands more in the next year.